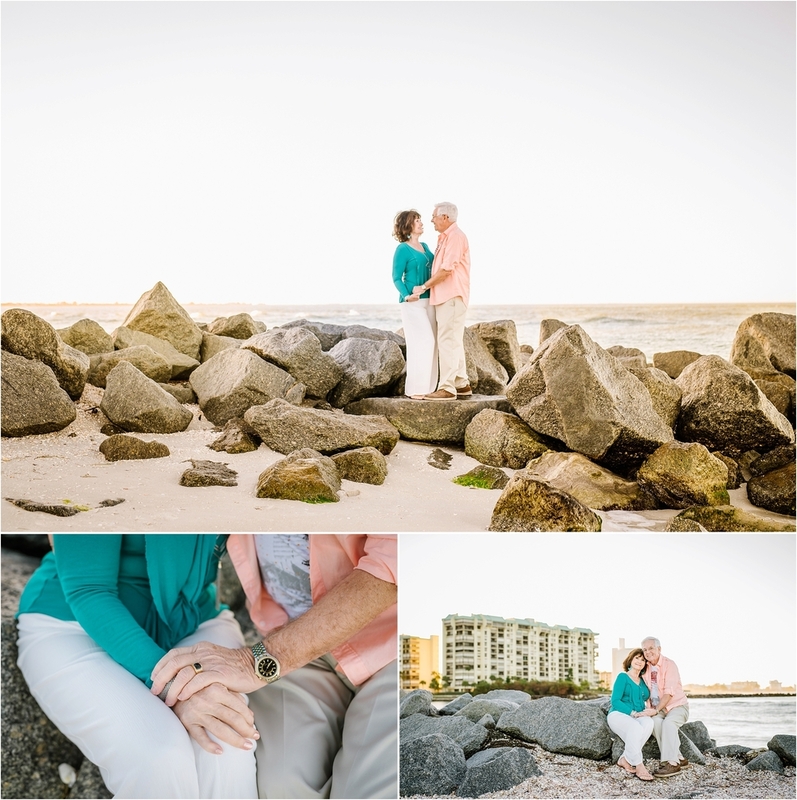 This sunrise session with Betty & Cecil was so much fun last spring! 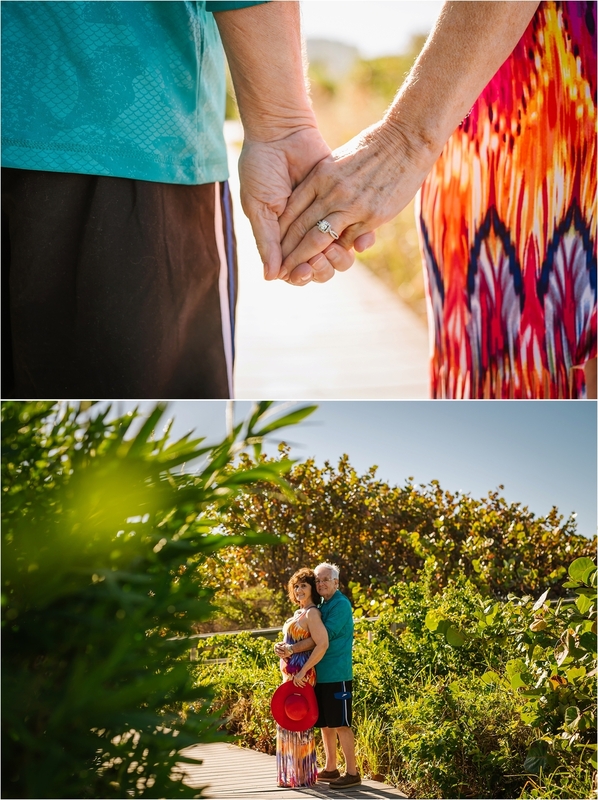 These two met and fell madly in love after losing their spouses. You would think they are teenagers they are so in love and adorable! We had the best time on that cool morning! Love is always there for us!